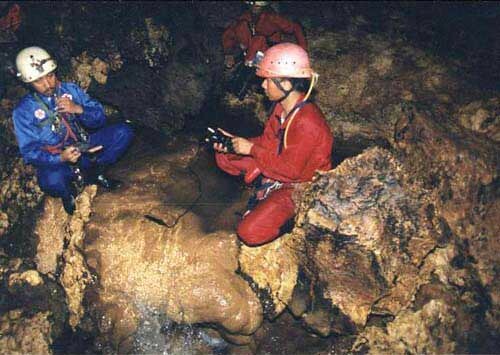 Bribin Cave is situated in Gunung Kidul area that was occupied the hilly area of more than 64% in Yogyakarta, Indonesia. 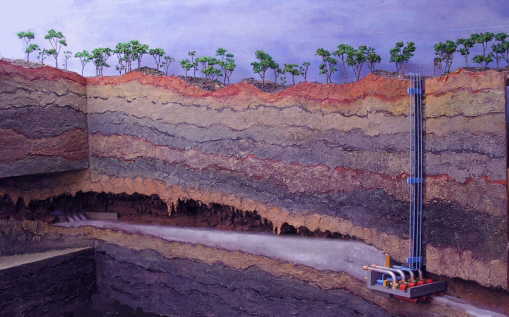 The first underground dam system in the world will be operated continuously for 24 hours without the cost of energy. 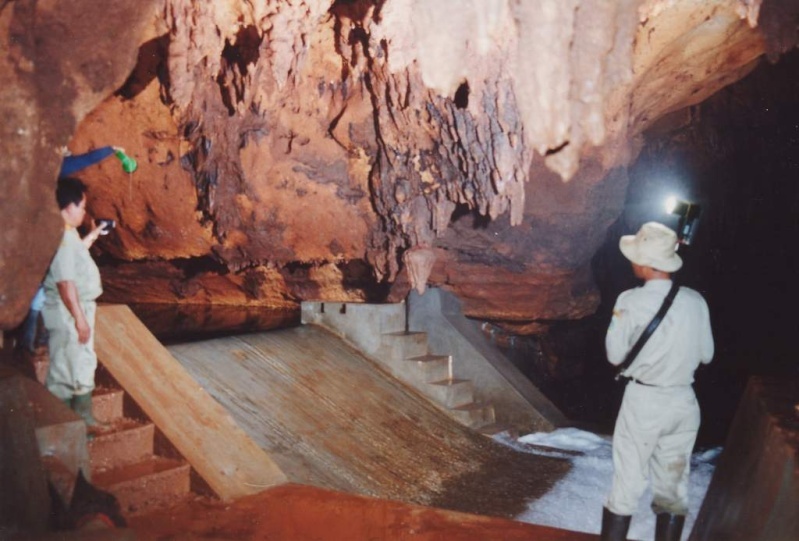 Appointment of water from underground streams using microhydro systems. 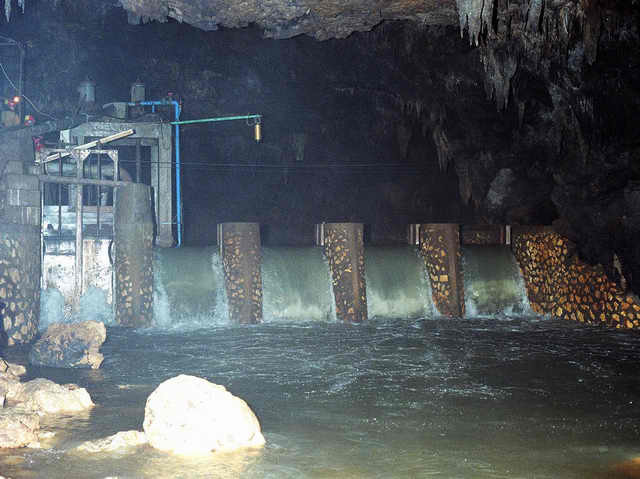 Bribin II project to increase water supply for the pipeline route Bribin Project I, which was built in 1984. This national-scale cooperation projects involving Batan, IWK Karlsrusche University, Local Government of Yogyakarta, the local government of Gunung Kidul and some universities, such as: ITB, ITS, Pancasila, UGM, UNS and UII. Infrastructure development projects Bribin II that started in 2005 and was stopped two years since the 2006 earthquake can be enjoyed by residents. 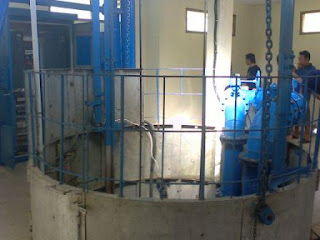 Bribin II Water Project water demand is estimated to be sufficient for 80 000 residents of Gunung Kidul.